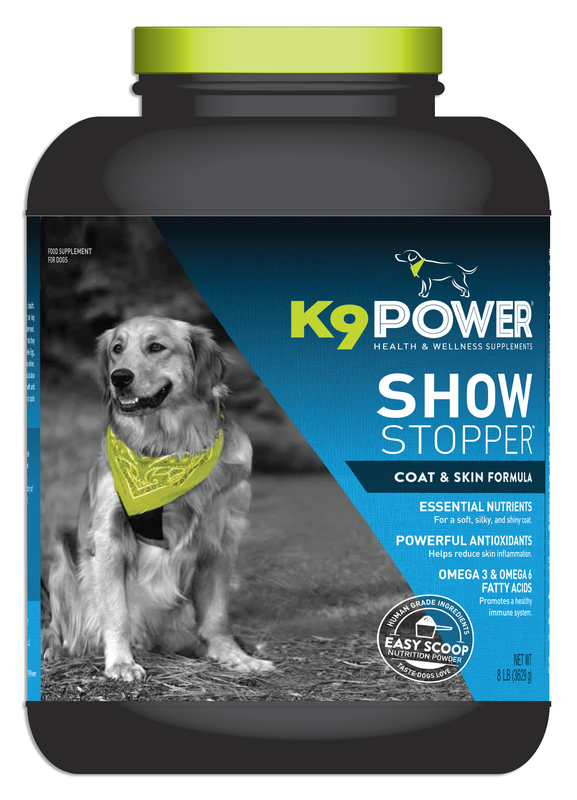 Ingredients: Chicken, Powdered Chicken fat, Stabilized Rice bran, Rice concentrate, Coconut oil, Whole egg, Protein Free Beef Tallow, Camelina oil, Cod liver oil, Olive oil, Safflower oil, carrot, blueberries, Inulin chicory, (Fructooligosaccharides), Broccoli sprouts, Beet juice, Kelp, Tart cherry, Citrus Meal, Salt, Potassium chloride, Dl alpha tocopherol (Vitamin E) Taurine, Glutamic Acid, Proprietary blend of dried: (4b1891) Lactobacillus acidophilus NBIMCC 8242, (1k20735) Lactobacillus casei ATTC PTA 6135, (4b1890) Lactobacillus salivarius DSM 16351, (1k21008) Lactobacillus plantarum NCIMB 30238, (4d2) Lactobacillus rhamnosus CNCM-I-3698, 1k20715 Lactobacillus brevis DSM 21982, 4b1890 Bifidobacterium DSM 16284, 4b1891 Streptococcus thermophilus NBIMCC 8253, Proprietary blend of dried Protease, Amylase, Cellulase, Hemicellulase, Lipase, Papain, Lutein. Contains: Egg, Fish. Feeding Directions: Just mix in with your dog's regular food, wet or dry. Begin with 1/2 scoop. Build up to full amount over two weeks. Daily amount can be divided among feedings. 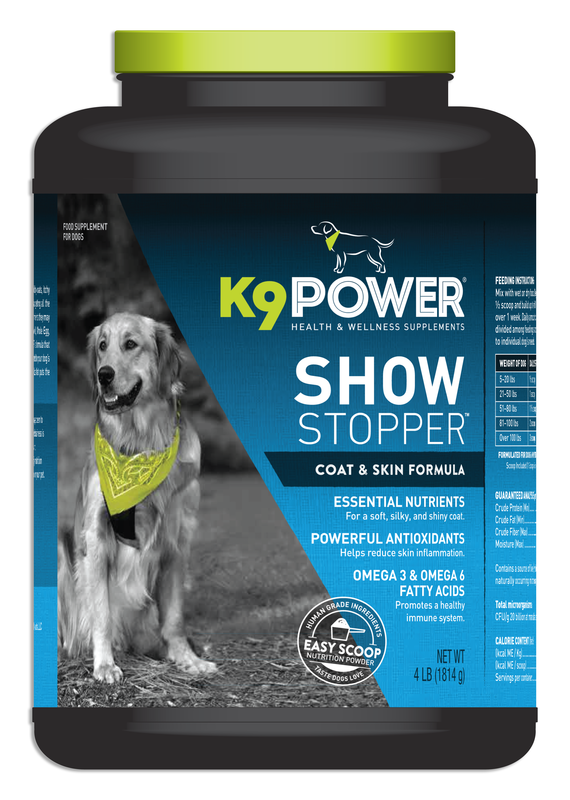 Amount fed can be tailored to individual dog's needs. 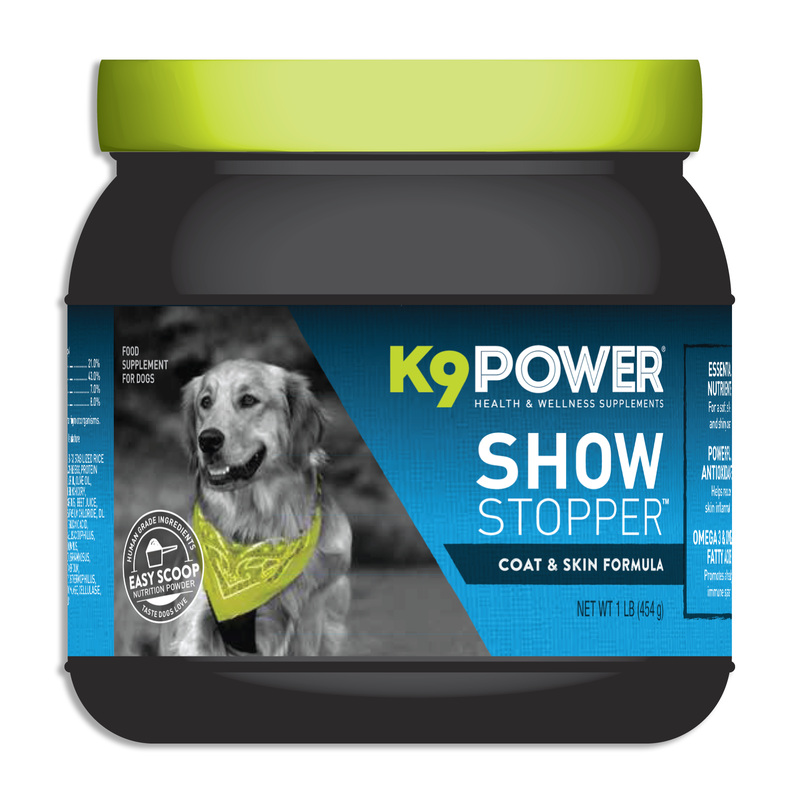 Formulated for dogs 6 months and older.